2012 the Final Season for Greg Jennings as a Packer? 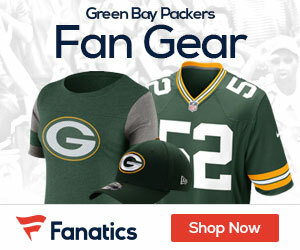 Jennings said Monday he is not aware of any breakthroughs in whatever talks his agent, Eugene Parker, has had with the Packers and so there won’t be a deal that buys out the risk a pending free agent like Jennings faces in trying to reach the finish line. He is preparing mentally as though this is his last year with the Packers. “Whether the contract comes with Green Bay in the near future or (with) one of the other 31 teams, that’s the reality of it,” Jennings said. “That’s the way I have to approach it. My mind-set is 20 weeks of football with the Packers and then this is it.